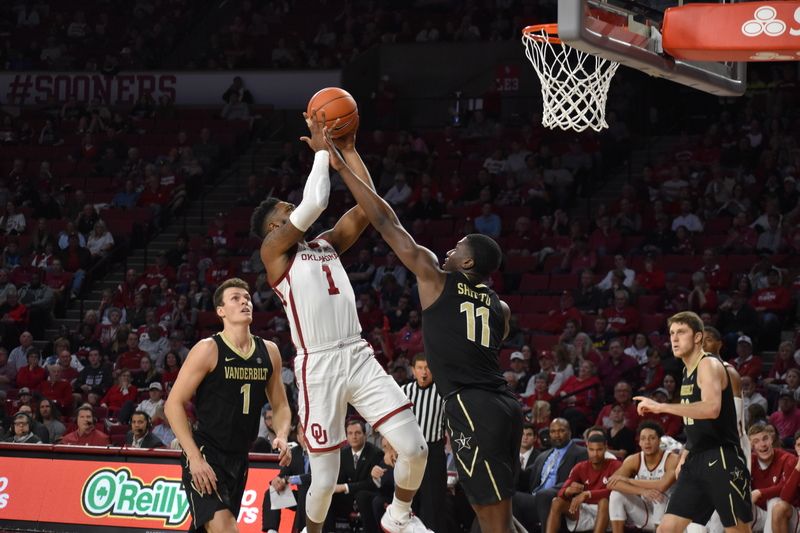 Norman, OK— The Oklahoma Sooners defeated the Vanderbilt Commodores 86-55, as part of the Big12-SEC challenge. 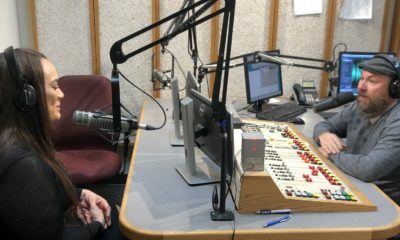 Vanderbilt came into Norman suffering a tough overtime loss to No.1 ranked Tennessee on Wednesday. 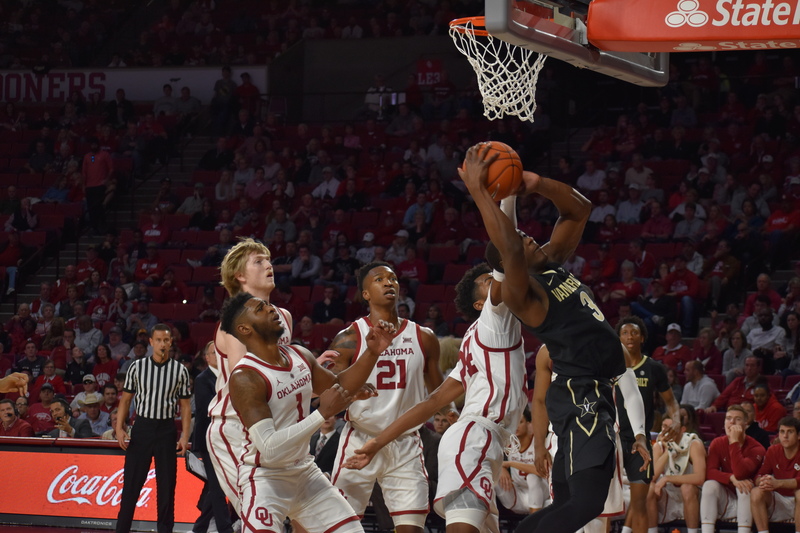 Head Coach Bryce Drew thought his Commodores responded well for the first 10 minutes but couldn’t hang with Lon Kruger’s Sooners in one-on-one opportunities. 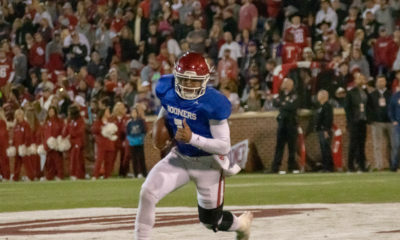 Saturday’s game against the Sooners came as a let-down. Freshman guard, Jamal Bieniemy (24) blocks an opponents shot. Oklahoma kept the momentum they built against Oklahoma State rolling on Saturday. Coming out hot, Christian James hit two immediate threes to give the 8,848 fans in the Lloyd Noble Center something to cheer about. 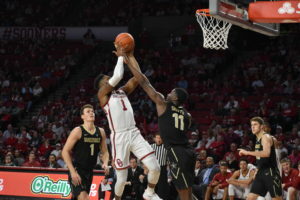 James stayed hot as the Sooners pulled away during a Commodore scoreless drought that lasted over five minutes during the first half. James’ 12 first-half points help stretch the Sooners lead to 18 at the half. 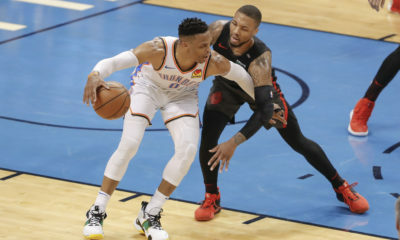 James kept his hot hand through halftime, making the first three field goals, including a three-pointer. James finished with a team-high 21 points along with 3 steals and 2 assists. 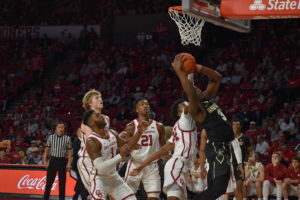 Freshman point guard Jamal Bieniemy continued to contribute against the Commodores. 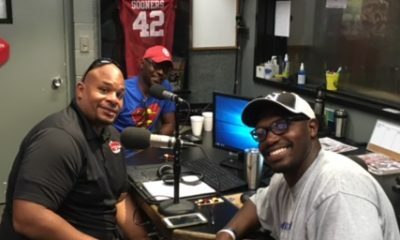 Although Bieniemy was held scoreless, he still made plays. Bieniemy led the team with 7 assists and 4 steals. Rashard Odomes (1) shoots over a Commodore. Brady Manek and Rashard Odomes benefitted from Bieniemy’s generosity with the ball as they combined for 30 points. Odomes was game-planned against by Vanderbilt but it couldn’t be stopped. His 14 points came as a result of Odomes simply being more physical. “He’s a bully (in the paint),” Teammate Christian James said through a laugh postgame. Manek quietly put up 16 points, going 6-11 from the field and 2-6 from three. His play is easy to go unnoticed on the stat sheet but in game, Manek makes a huge difference. 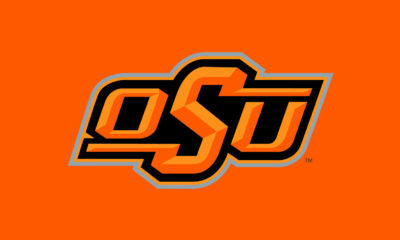 His spacing on offense allowed for Bieniemy to drive and kick, resulting in easy shots for Odomes, James and himself. 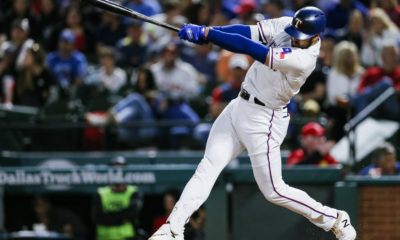 lob form Miles Reynolds. 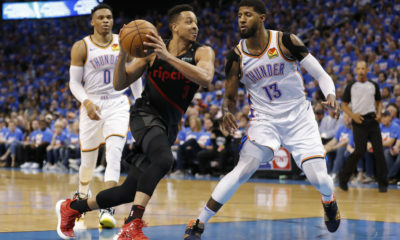 The trio’s efforts may have come in garbage time, but their performance was not seen as any less in their teammate’s eyes. OU improves to 15-5 overall on the season. 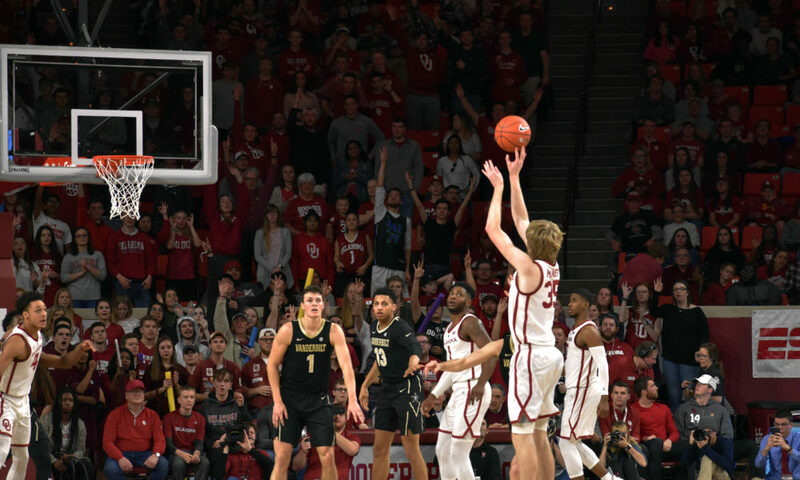 Although Saturday’s win was against a .500 team, the way the Sooners dominated was important for the team. 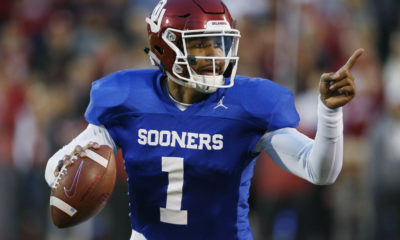 The second half of Big 12 play will be a grind but Oklahoma looks to be built for the test. 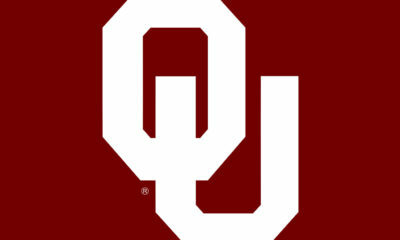 The Sooners will welcome the Baylor Bears on Monday to continue Big 12 play.